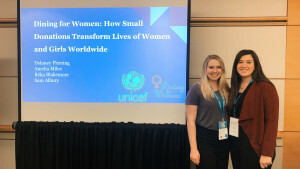 Teams of four Furman students and a representative from Miami Ad School @ Portfolio Center competed in the "Sleep When You're Dead" design challenge. The 24-hour design competition known as “Sleep When You’re Dead” came to a close over the weekend of Jan. 25-26 with 40 students participating on nine teams. The second annual branding and package design competition hosted by the Furman Department of Art and Atlanta-based Miami Ad School @ Portfolio Center saw a three-fold increase from the previous year’s design throw-down, and solid representation from multiple disciplines. The team responsible for grab-n-go pasta salad received the Platinum Award. After a standing room-only kick-off Cultural Life Program talk by former Coca-Cola brand strategist and current cofounder of Kids II David Butler on Jan. 25, the design challenge was unveiled — to reimagine bacon, or butter, or pasta, or the coffee pod, all while keeping central to the design, sustainability and the online experience related to the brand. Sleep-deprived and fueled by Krispy Kremes, pizza and energy drinks, students pushed forward and produced agency-worthy mock-ups. 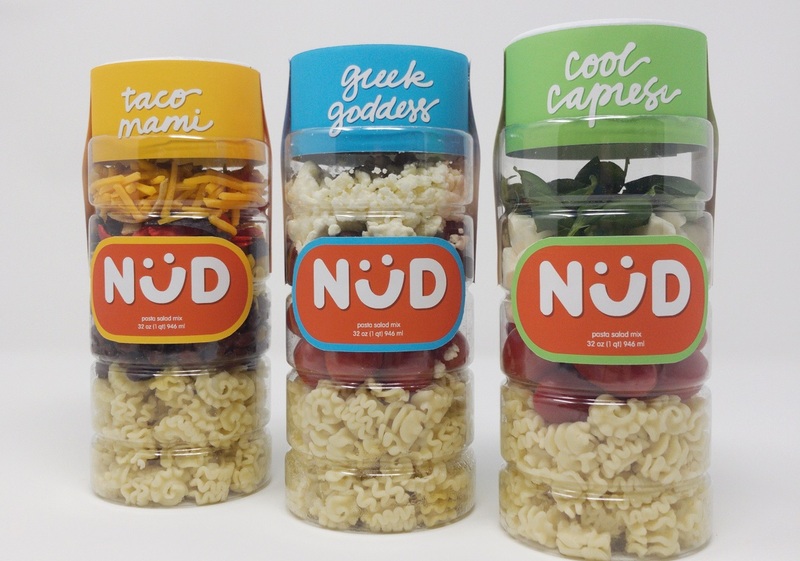 Winning best in show was the team responsible for NÜD (pronounced “nood”—a fully cooked pasta salad designed and packaged for on-the-go millennials. 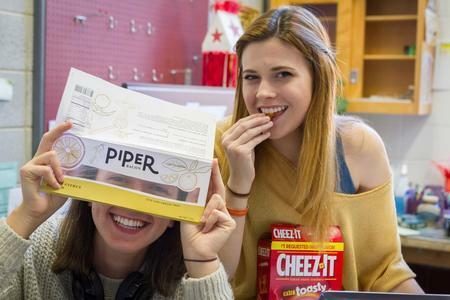 The Innovation Award went to female-targeted Piper Bacon (named for one of the team members) with tag line “Live Life Grease Free” and whose fold-out package provided a fat-trapping, microwave cooking surface. 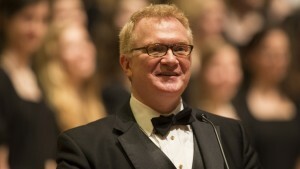 Art Department Chair Ross McClain says students come away with so much even if they don’t score a trophy. He says the process unfolds in an organic way. From strategizing to midnight runs to Wal-Mart for reconnaissance and supply-gathering missions, students “figure it out” and “learn what they’re made of,” he said. 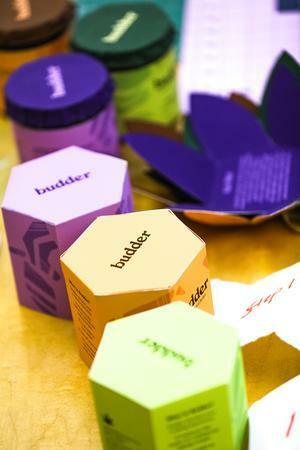 Team “budder” won a special Judge’s Award. 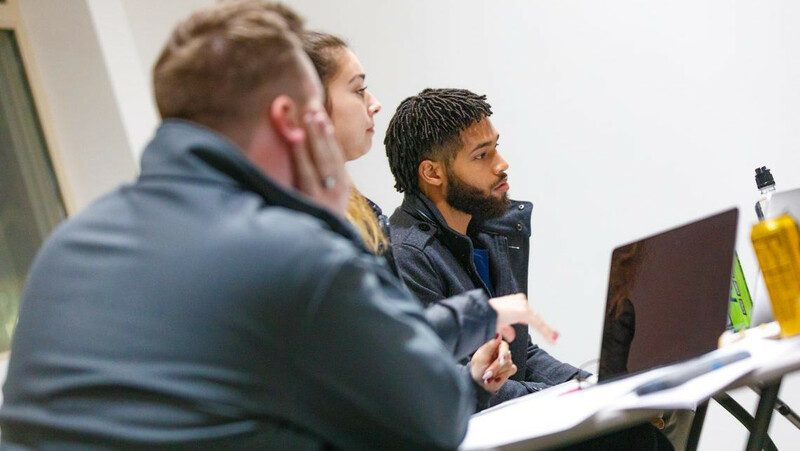 Business major Charles Jackson ’19, whose group took on the bacon challenge, said he valued the chance to solve a problem among disparate personalities and majors because everybody brings their own “personal aesthetic” to the table. “We were able to put ideas into this intangible concept and literally fabricate it into life and bring about an actual, tangible object,” he said. Senior communication studies major Mira Brody of Ocean Ridge Florida, part of team “budder,” also appreciates what differing perspectives brings to problem-solving. 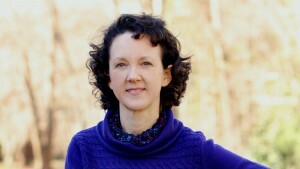 “I learned to trust the design process and the skills of my team. You might think your project is going in one direction in your head, but it ends up going in a totally different direction that works better than you could have thought on your own,” said Brody. 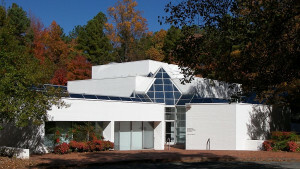 For more information, contact Ross McClain in the Department of Art at 864-294-2215 or ross.mcclain@furman.edu. Last updated February 1, 2019 .